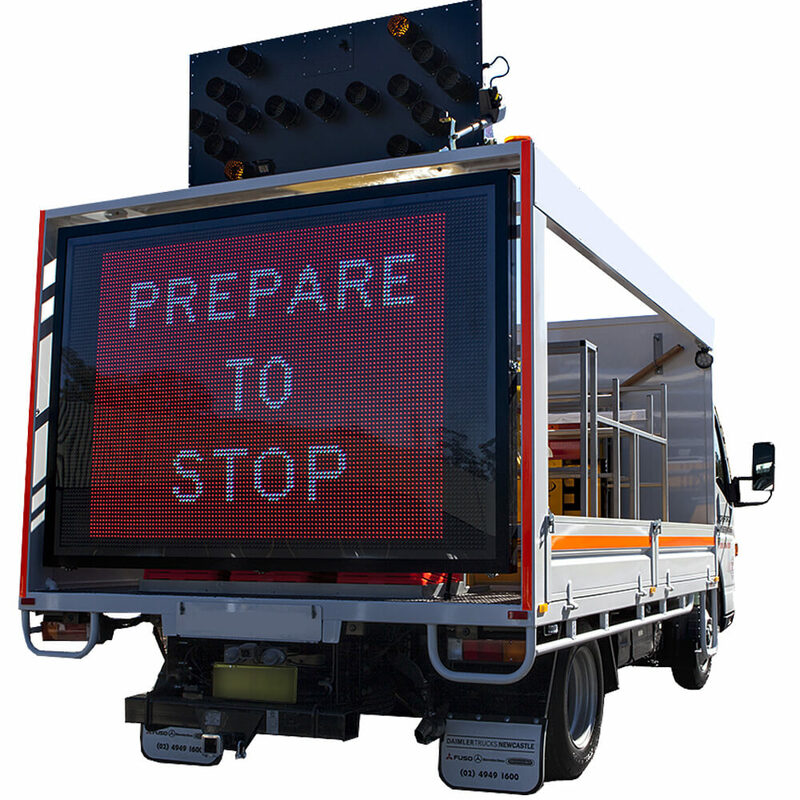 Built for Australia’s harsh conditions, our RMS approved Arrow Boards are available in B size and in single or double sided variants. 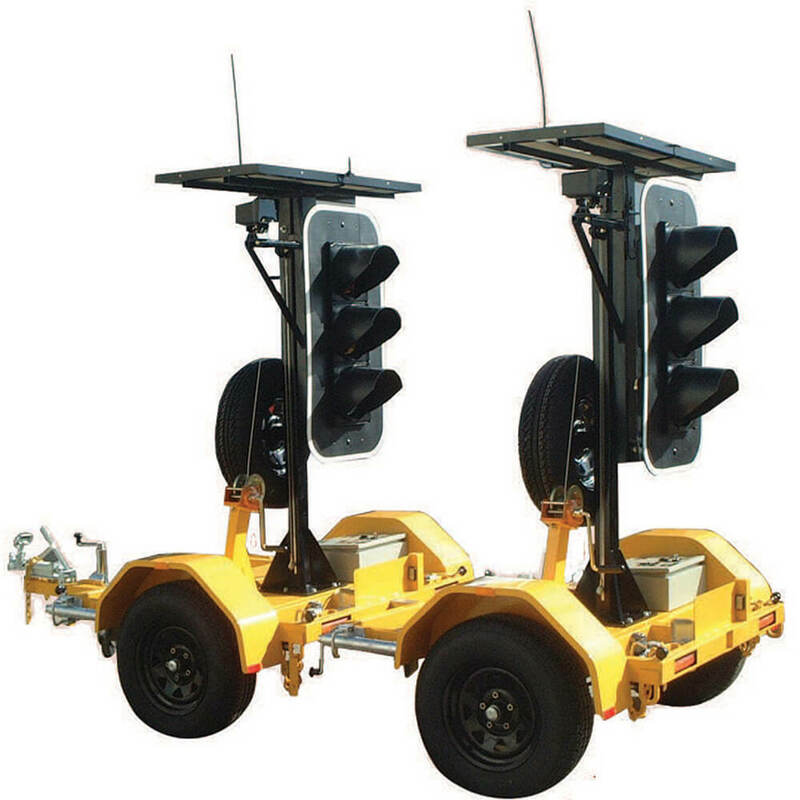 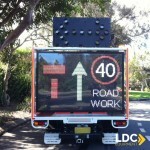 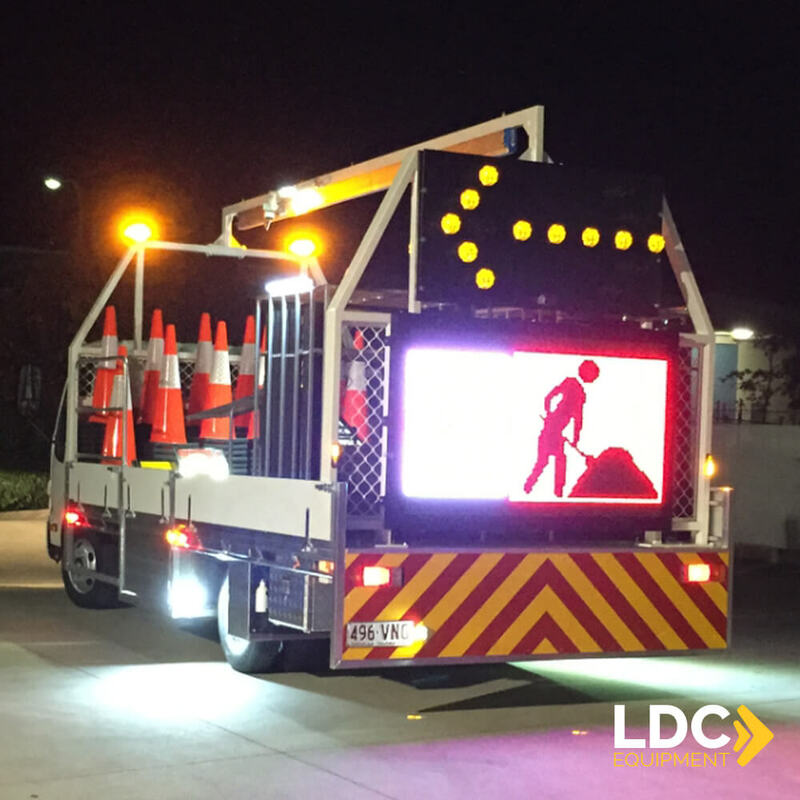 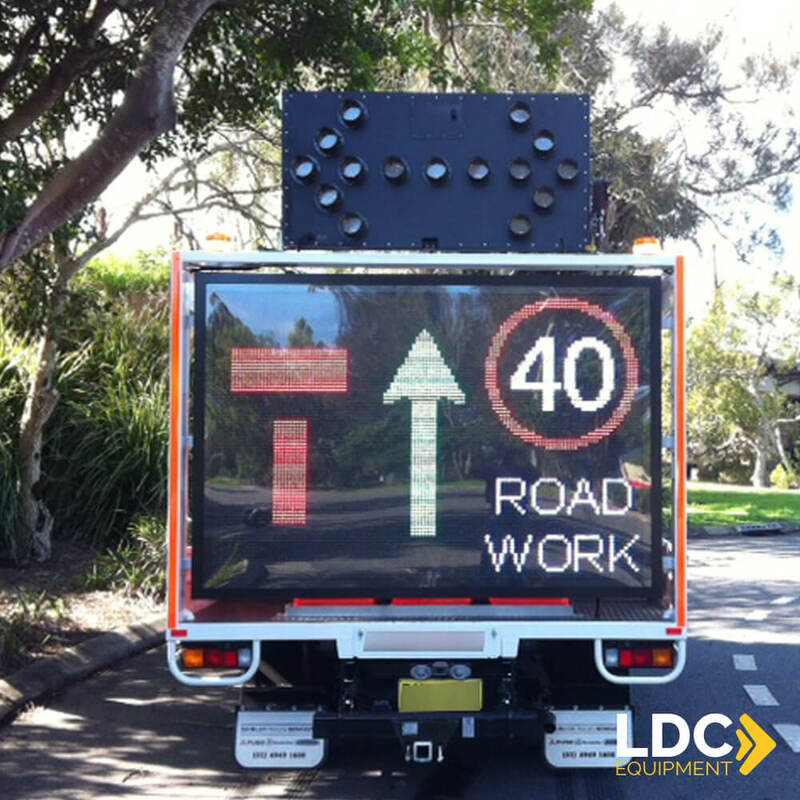 Suitable for mounting to a ute or a truck, our Arrow Boards can frequently be seen atop many renowned traffic control and construction vehicles. 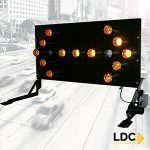 With their premium quality Australian workmanship and unique design dash controller, LDC Equipment Arrow Boards stand out from the rest. 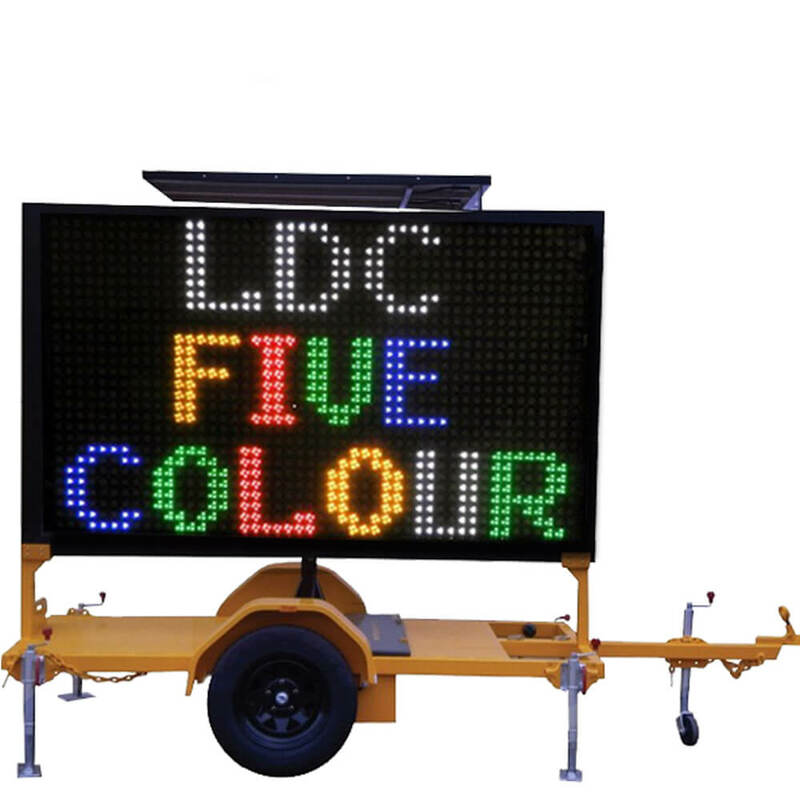 Recognised as being the simplest and smallest dash controller on the market, operating the board and changing the sign image is a breeze. 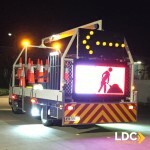 Image display is shown as a real-time mimic of your selected sign. 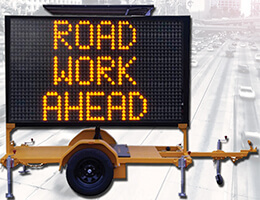 An electric actuator automatically raises and lowers the sign. 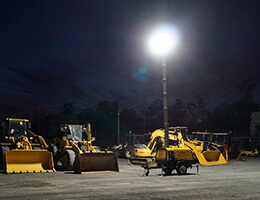 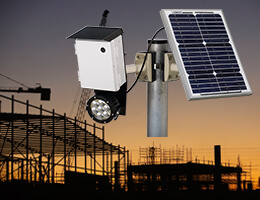 All control equipment is Australian designed and made, complemented by our 2-5 year warranty. 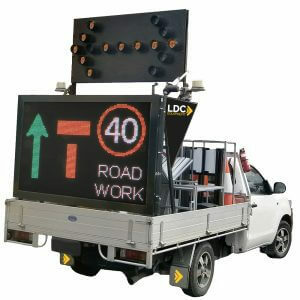 Our B size Arrow Boards are available in single or double variants, and come with an RMS stamp of approval. 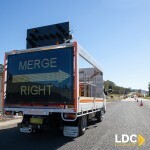 Why not upgrade your old boards? 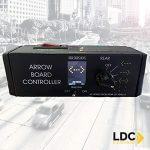 We offer an old for new upgrade on all existing Arrow Boards. 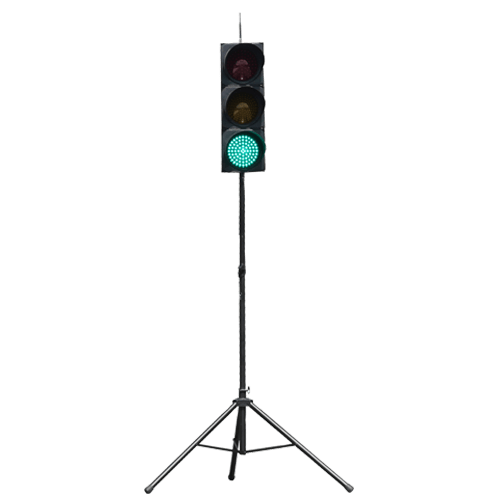 Don’t put up with unreliable imports! 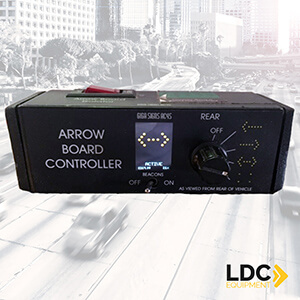 Bring any old vehicle mounted Arrow Board in to our Gold Coast manufacturing facility and you’ll drive out with a newly reconditioned board, complete with 12 months warranty! 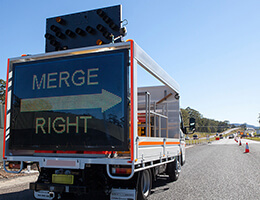 Shipping can be arranged if required. 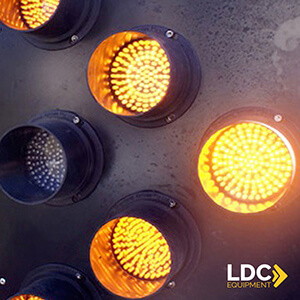 *On LDC Equipment parts and servicing only. Warranty does not cover non-upgraded parts.